Does Running Make Your Legs Bigger? My first attempt at working out to lose weight had me jogging in the park for about an hour. After some time, I wasn’t feeling as challenged so I began running faster and longer. However, I soon grew dismayed that while I was losing some weight, my thighs appeared to be getting bigger! At 5’1 inches, my goal was to reduce fat in my legs as opposed to building muscles/mass. Since my legs weren’t trimming down, I started to look into whether running caused legs to get bigger. But do any research on the web and you will be confused for days. What you’ll find is that there are a lot of people who swear that running is the only thing that will actually make their legs smaller, while another set will have exactly the opposite effect, like me. So what exactly is going on here? Cardio exercise will burn calories for sure, so one would think running, which is a great form of cardio, would melt the fat off your body. And this is actually true. 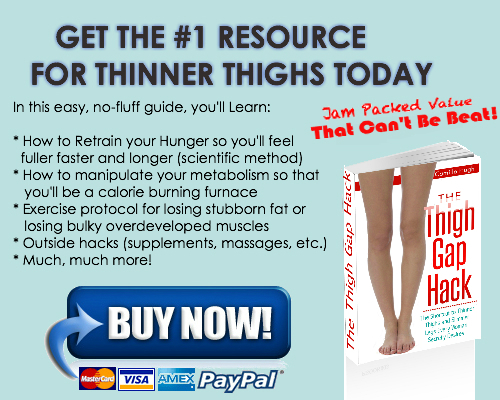 Even ectomorphs will find their upper bodies responding quickly to this form of cardio, but the magic question is will running effectively target and get rid of the stubborn fat most women hold on to in their legs? Unfortunately, the answer is not so cut and dry.